Transport yourself to a spaceship a million light years away; march into battle with a hundred-thousand bloodthirsty orcs; fly through the clouds in a state of eternal blissful. These are just some of the moods captured by the mighty OB-6 Bass Soundscapes sample-pack, produced by Diamaudix Audio. 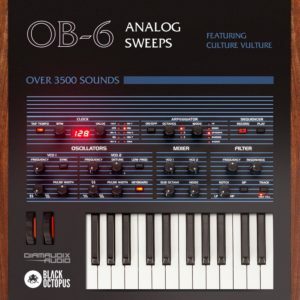 A soundtrack composers dream, this pack boasts an impressive 3+ hours of evolving analog soundscapes, utilizing the full power of the modern-day-classic OB-6 Analog synthesizer. 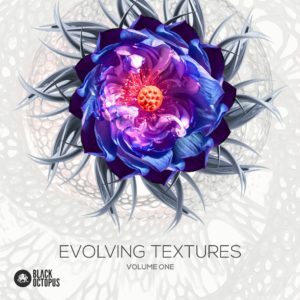 “Forgotten Nebula”, “Insectoid Invasion”, and “Dimensional Transformation” are some of the names given to the individual sounds, each labelled with key information. Pristine analog signal flow is used in the recording to ensure the highest quality audio, recorded and treated at 4X sample rate (176.4 kHz), before conversion to the final 44.1 kHz product. 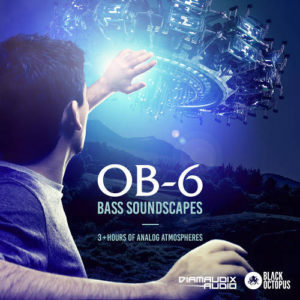 Whether you’re a composer for games or films, an artist looking to add some memorable atmospheres to your techno track or dubstep breakdown, or just an enthusiast of never-been-heard sounds – OB6 Bass Atmospheres is not to be missed!